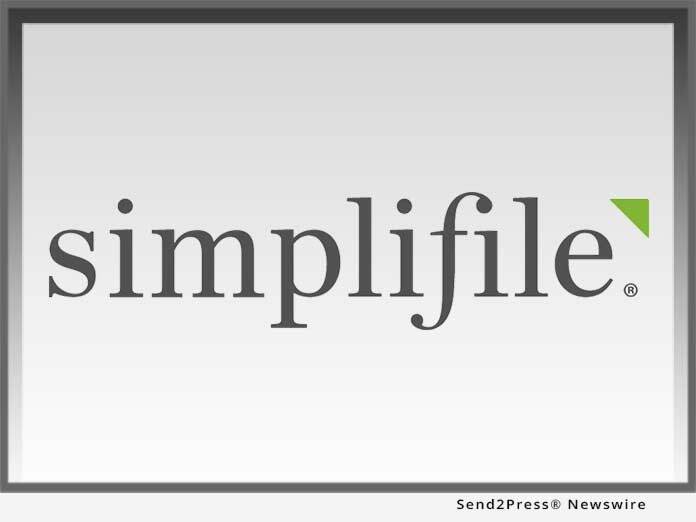 Simplifile November 8 December 4 No Comments. 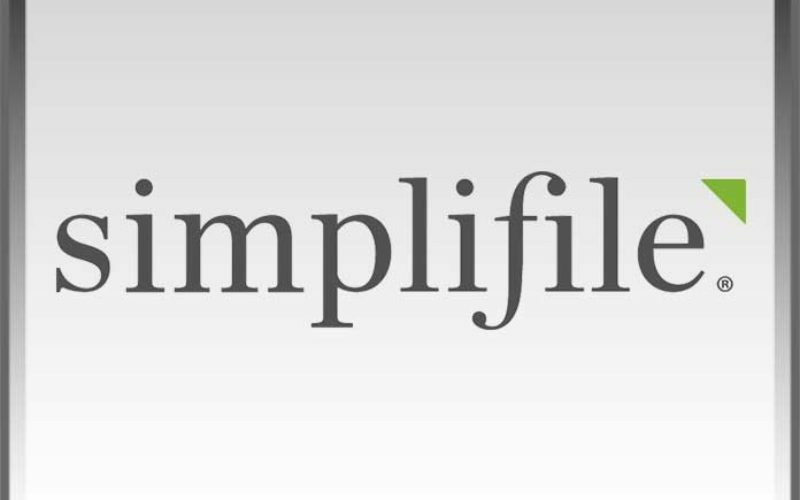 “With the addition of these new jurisdictions, Simplifile continues to expand its e-recording footprint throughout the U.S., enabling mortgage lenders, title and settlement professionals, and county recorders to electronically record and exchange documents with ease,” said Simplifile President Paul Clifford. Town of North Canaan, Conn.
Plymouth County Land Court, Mass. Worcester North Land Court, Mass. More than 80 percent of the U.S. population lives in a recording district that uses Simplifile’s e-recording platform. Simplifile gives counties the ability to securely review, stamp, record and return documents electronically, thereby reducing the amount of time it takes to process documents and saving office resources. To date, 1,862 jurisdictions participate in Simplifile’s e-recording network. To view the original post, visit: https://www.send2press.com/wire/simplifile-adds-30-northeastern-mid-atlantic-jurisdictions-to-e-recording-network/.